People prefer haircut based on their face cut, age, and trend. In fact, a haircut signifies and elevates the personality of an individual. Confident individuals spot bold and contemporary chops, while others go for conventional regular cuts. 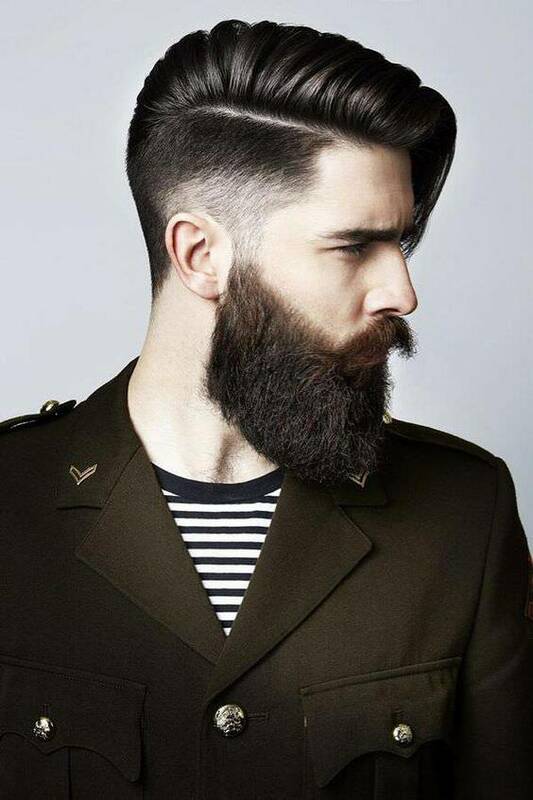 The fade haircut is the most popular trend these days, fetching great response. 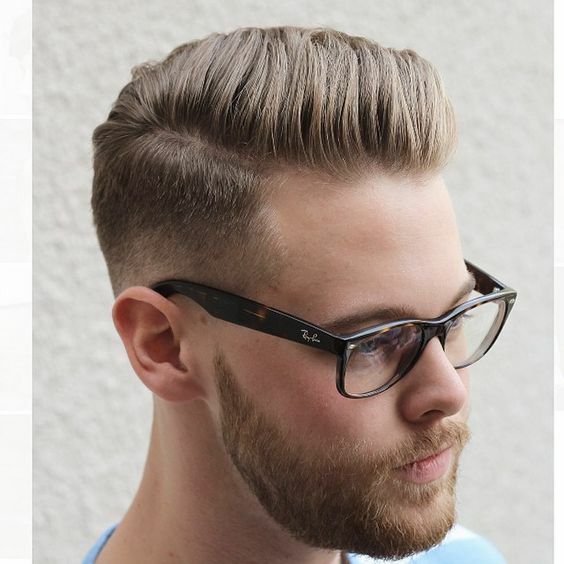 This haircut gives a slick, sharp look to an individual. 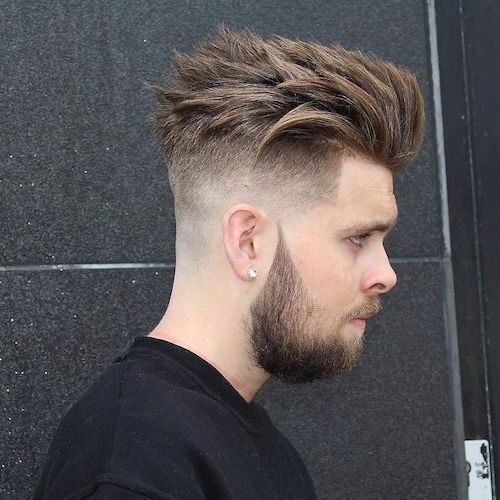 A fade haircut is a combination of sleek dimensions and visual contrast. The haircut had gained a lot of popularity in recent years and now is catching a new wave. 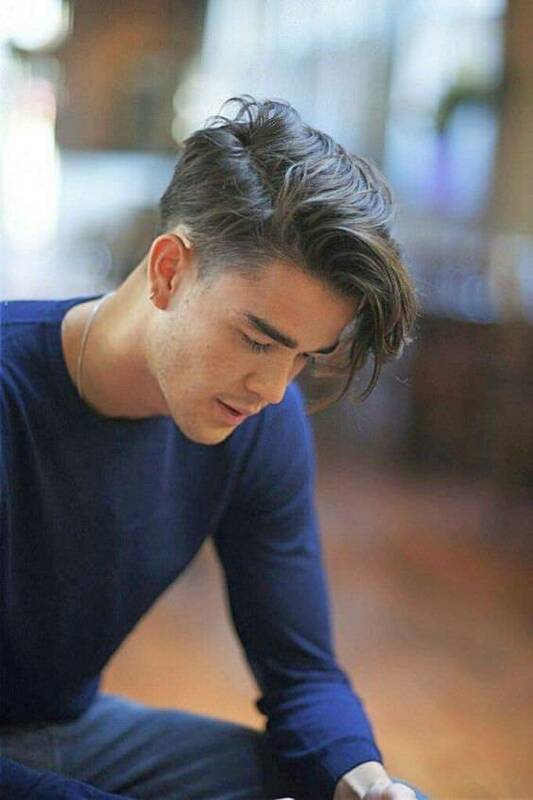 The classic fade is a very common and conventional hairstyle. It looks good on all age groups. 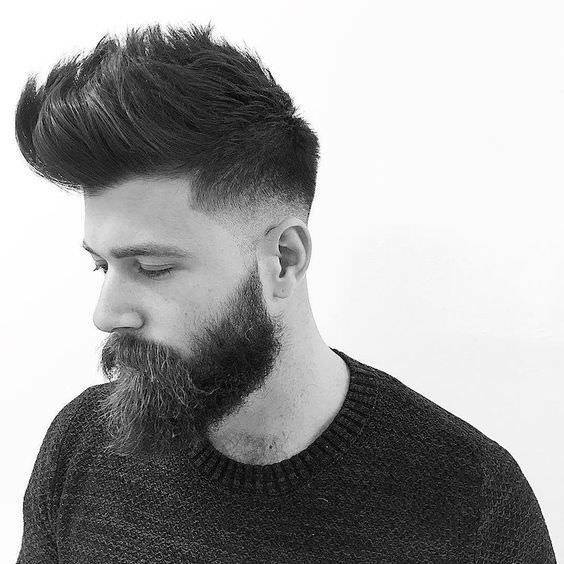 The haircut gives a gradual trim from top to bottom with a fade on lower sides and back leaving shorter hair. 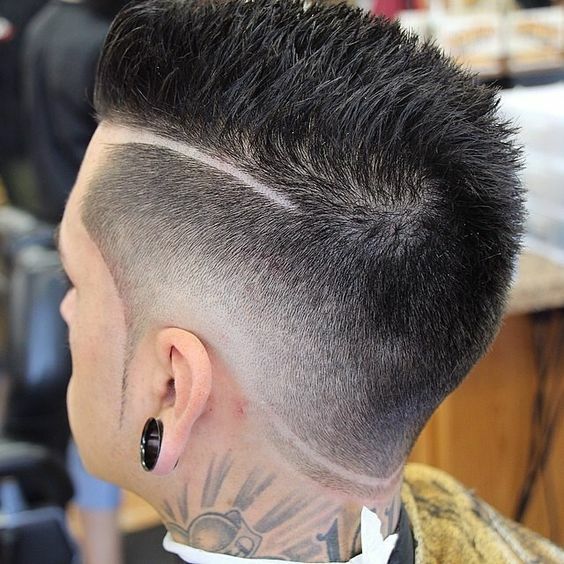 The classic fade is little similar to that of regular conventional fade. It leaves a little hair on lower sides and back with a fade. The hair length also decreases from top to bottom and looks best with a beard. 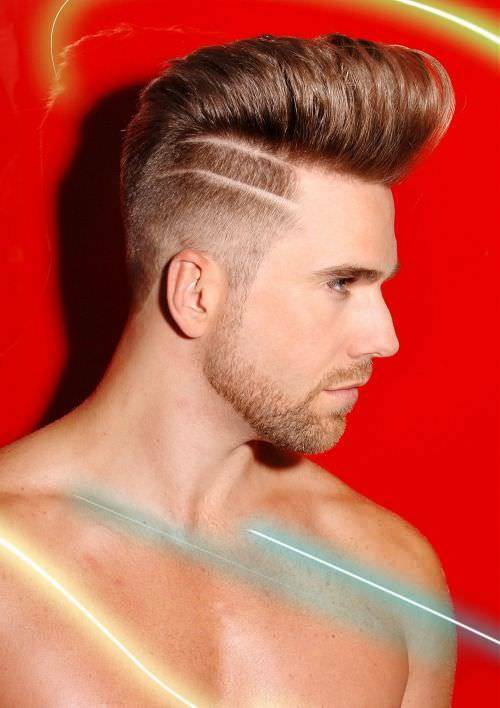 The hairstyle has a sharp contrasting look with longer hair on top and shorter hair on sides and nape. The middle length is faded, but the look is not clean as the fades don’t blend. The haircut leaves trimmed long hair on top and shorter length at sides and back. 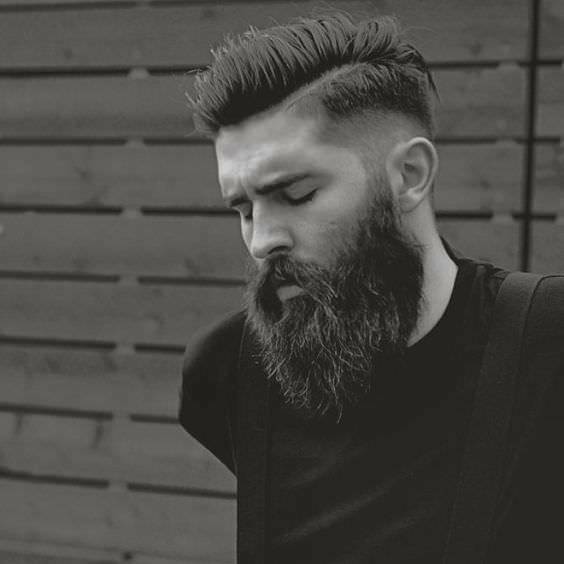 The Longer length and shorter ones are divided with a low-mid razor fade which gives a classy look. Longer tresses can be swept backward for a clean look. 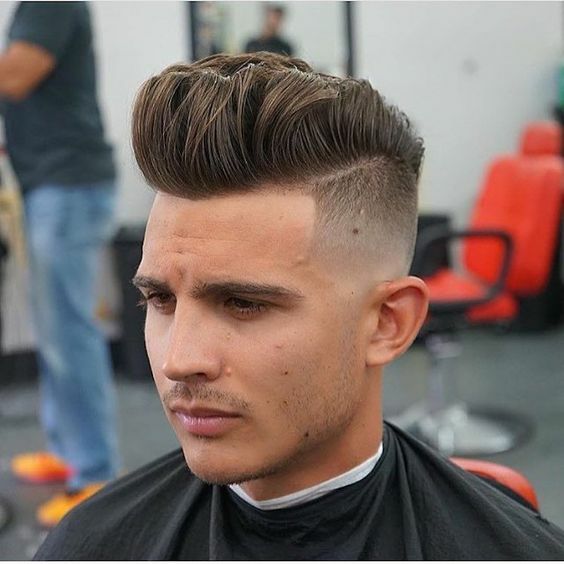 Just like pompadour the hairstyle looks best with people with dense hair volume. 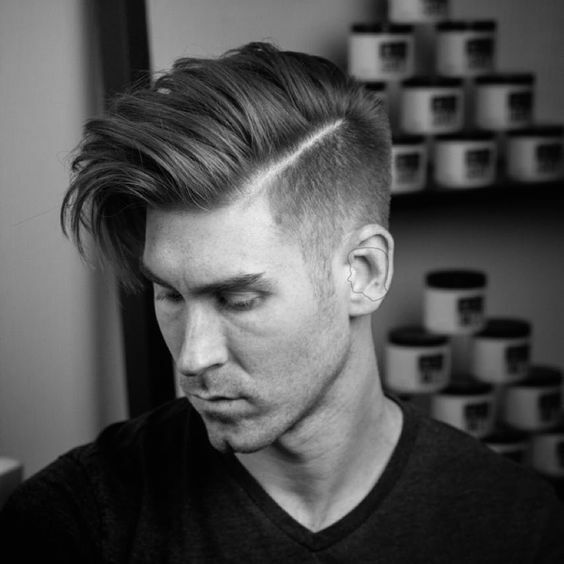 The gradual fade from top to bottom leaves long hair on top which looks classic and clean. The hair on top can be swept backward or on either side. The haircut fades the hair till higher length on sides, leaving little long hair on top. The haircut leaves no hair on lower sides and nape of the neck. Not everyone can pull off this distinct look. 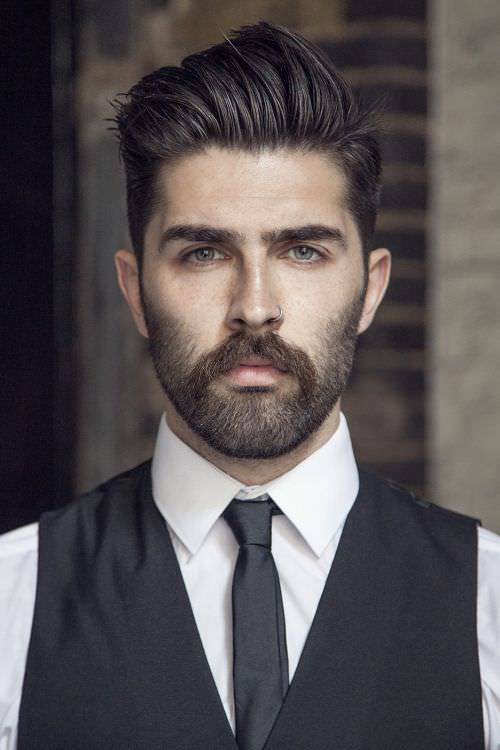 The haircut is little similar to that of Razor faded pompadour. The only difference is that the upper sides are less faded. Yet another modern fade haircut with less finishing and very rough textures. 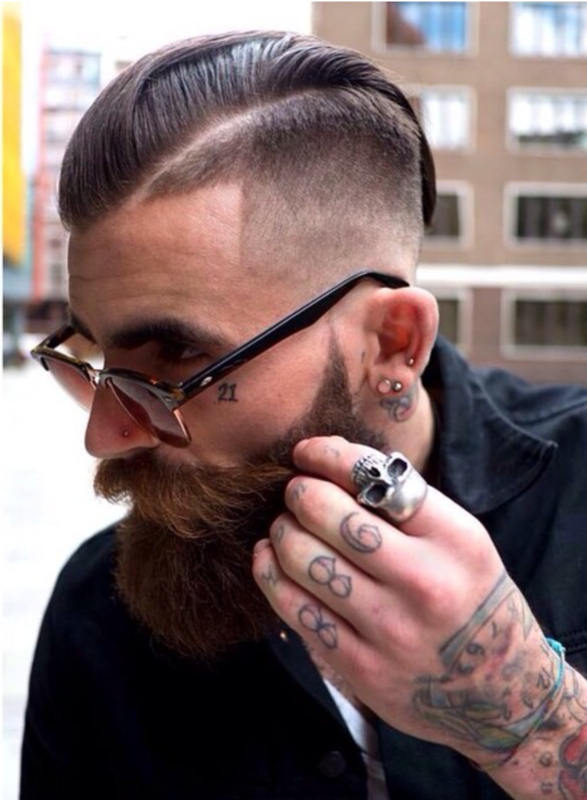 The fade is separated with a razor for a contemporary look. 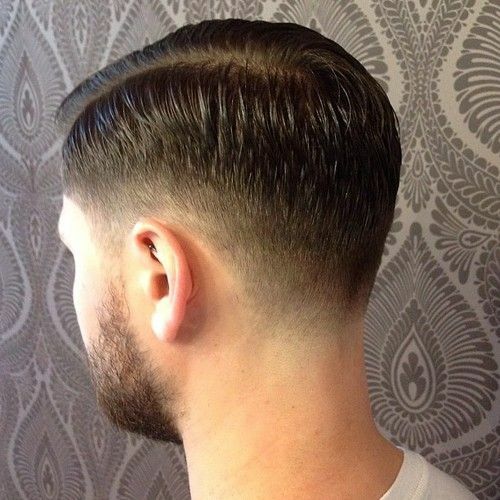 The clean fade haircut has clear demarcations with a thick razor cut. It leaves longer tresses on top which can be swept on either side to give a sharp look. 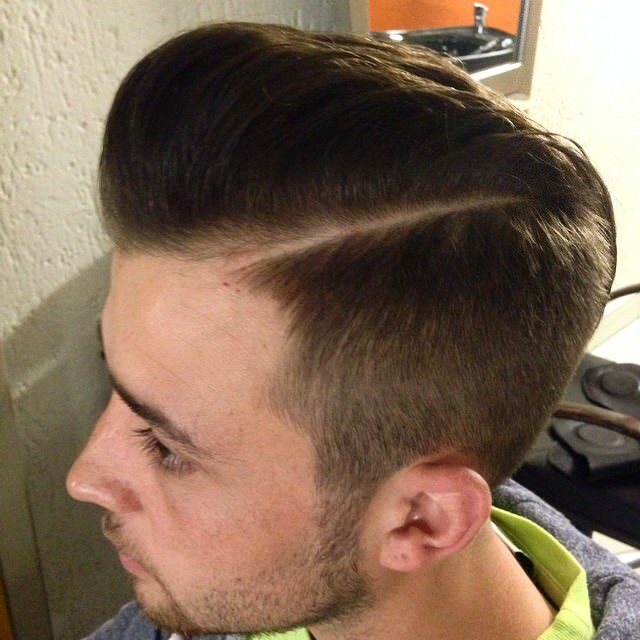 A modern fade just fades the hair on lower sides and leaves thick crop of hair on top and sides. The hair can be swept on either side. It is a contemporary haircut and suits only youngsters. The haircut simply leaves few long tresses on top with a fade from top to bottom. The length decreases gradually with a clean and smooth blending. 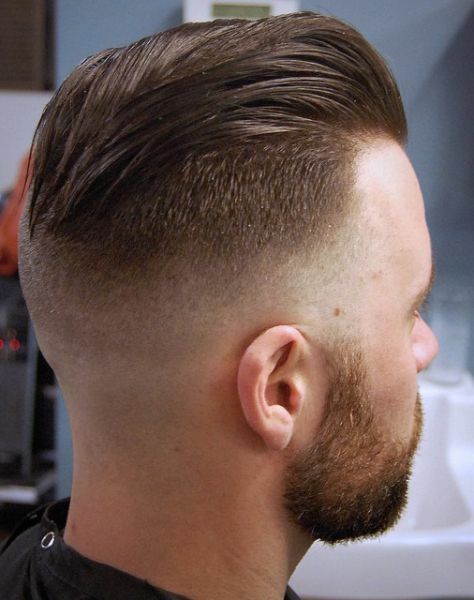 This fade haircut leaves very short hair moving from top to bottom. The length is decreased gradually which gives a smooth blend between various lengths. 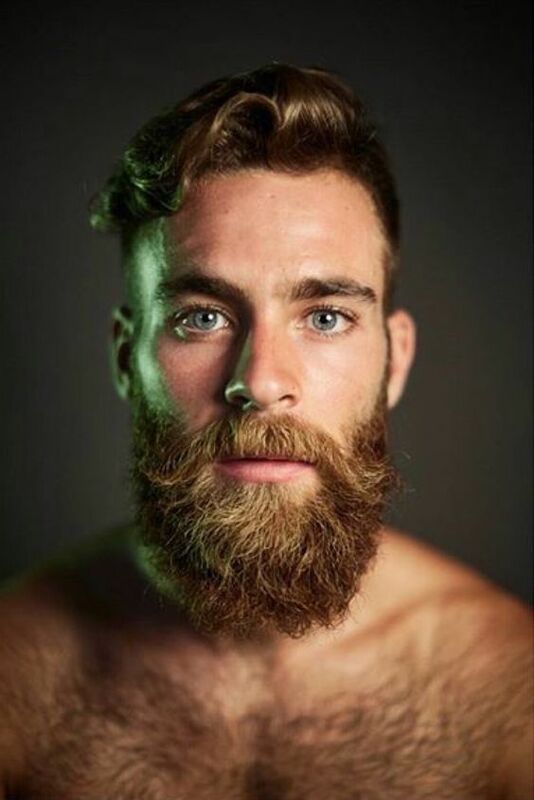 The long hair is left at just the front top of the head which can be styled as spikes. 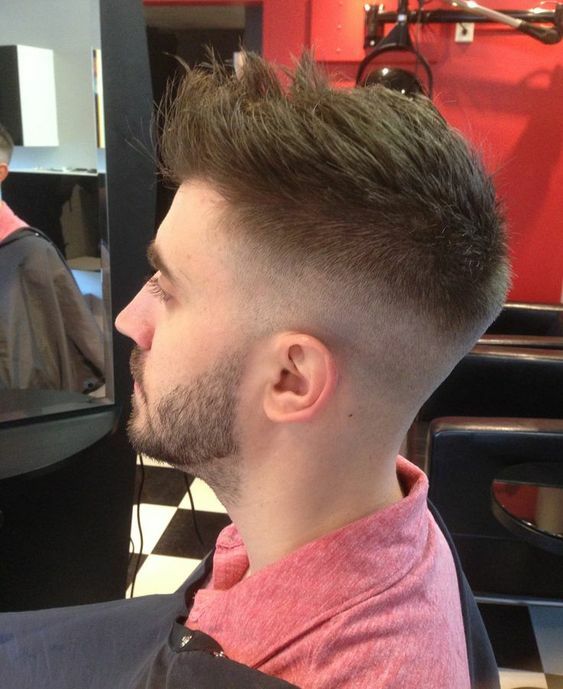 The popular fade haircut can be spot based on texture and volume of hair to enhance the cuts and fades. 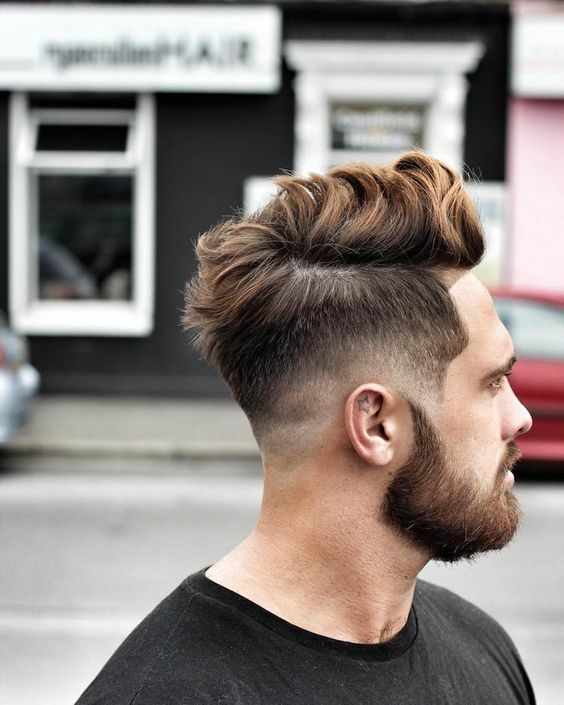 Those who love a tad bit of innovation in style can go for these haircuts. Remember, everything depends on how you pull it off at the end.